Reprint. This translation originally published: UK: Viking, 2017. 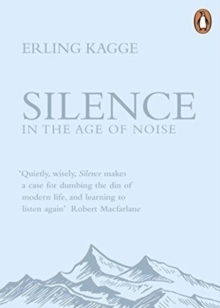 From the Norwegian explorer, a stunning meditation on the power of silence and how to shut out the worldBehind a cacophony of traffic noise, iPhone alerts and our ever-spinning thoughts, an elusive notion - silence - lies in wait. 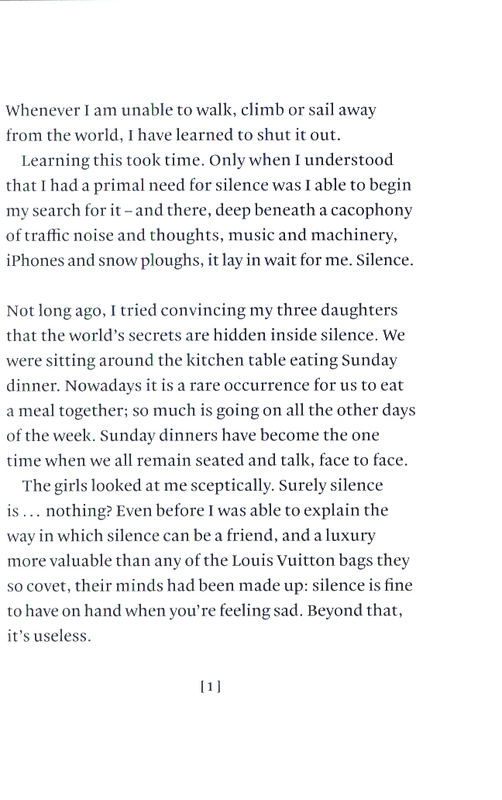 But what really is silence? Where can it be found? And why is it more important now than ever?Erling Kagge, the Norwegian adventurer and polymath, once spent fifty days walking solo in Antarctica with a broken radio. 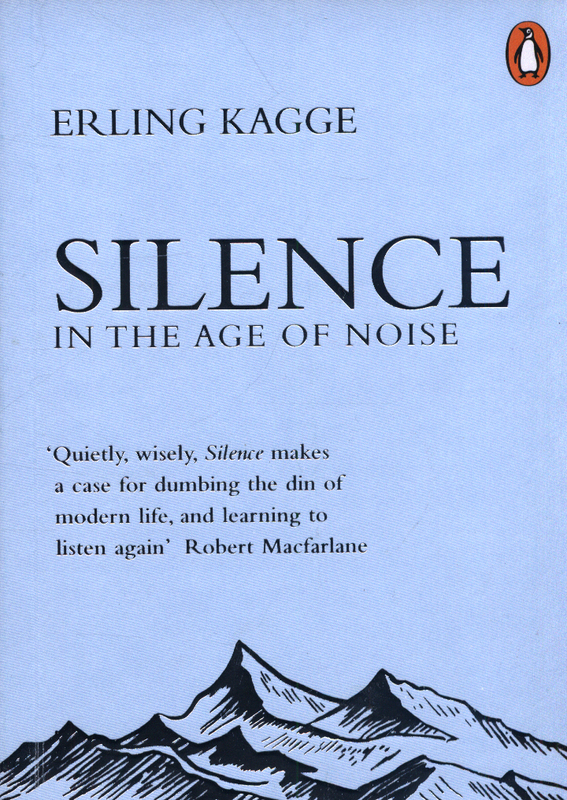 In this meditative, charming and surprisingly powerful book, he explores the power of silence and the importance of shutting out the world. Whether you're in deep wilderness, taking a shower or on the dance floor, you can experience perfect stillness if you know where to look. And from it grows self-knowledge, gratitude, wonder and much more. Take a deep breath, and prepare to submerge yourself in Silence. Your own South Pole is out there, somewhere. 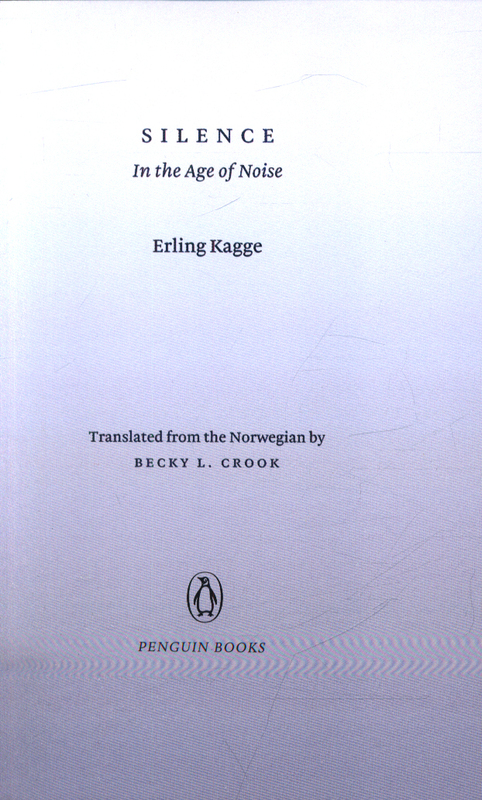 'As an explorer Erling Kagge is world class; as a writer he is equally gifted. 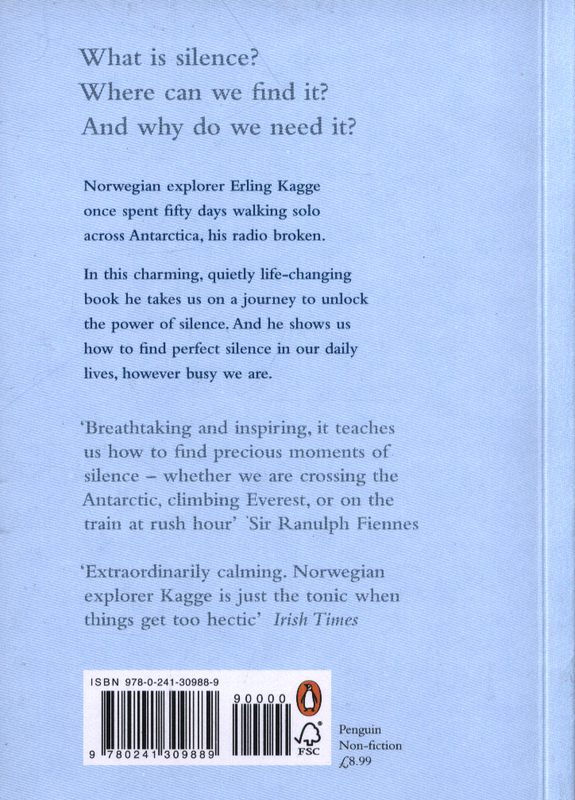 This breathtaking, inspiring little book teaches us how to find precious moments of silence - whether we are crossing the Antarctic, climbing Everest, or on the train at rush hour' - Sir Ranulph Fiennes'Silence braces a space within which we can hear ourselves think. Quietly, wisely, it makes a case for dumbing the din of modern life, and learning to listen again.